Frieda Loves Bread: 5 Easy Grilling Favorites! 0 5 Easy Grilling Favorites! 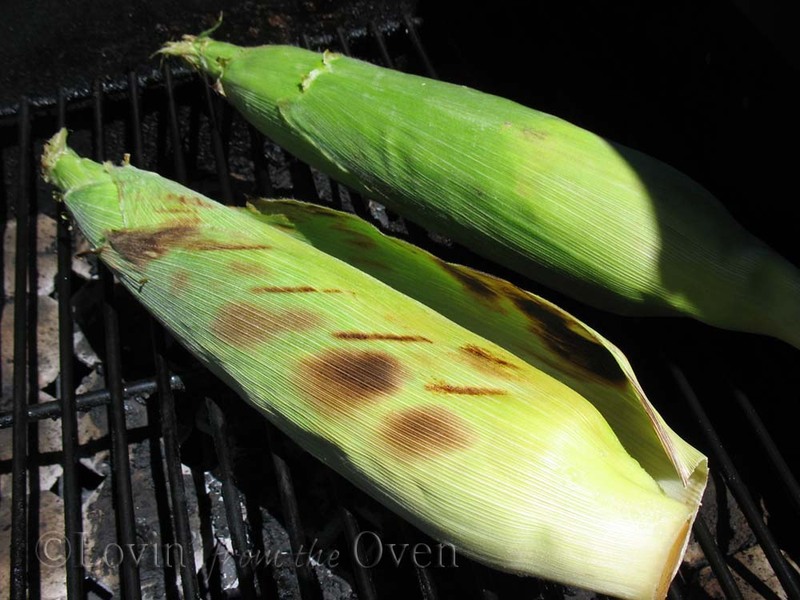 Grilling season is around the corner and I'd like to share some of my family favorites, recipes that we make over and over again! Hamburger Patties. These are not your ordinary pucks of plain old ground beef that you slap on the grill and dump seasoning on them. No siree. These are filled with onion, mustard, garlic, bread crumbs, salt and pepper with a little egg to hold it all together. I picked up the idea from Costco to individually freeze my patties and this makes it even easier to grill. Just plunk the frozen patty directly onto the grill and cook for 5-6 minutes, resisting the URGE to flip....gotta get that one side all cooked before you flip it, or it will crumble. 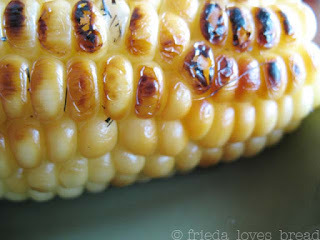 You will love the char on the outside, the flavor that's packed on the inside. 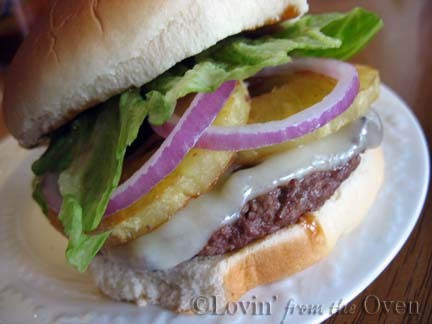 Make your burgers sing with a Classic Burger Sauce or make this Teriyaki burger with teriyaki sauce and grilled pineapple slices. Like Grilled Chicken? 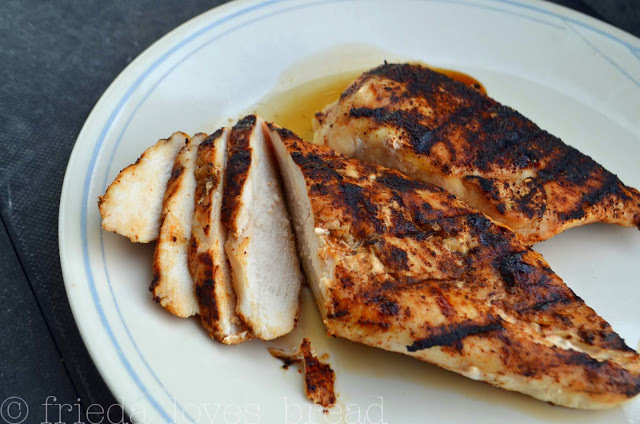 Did you know you can marinate your chicken breast in any of your favorite salad dressings? I like the Asian flavor of a Sesame Ginger and even came up with this recipe. So good! 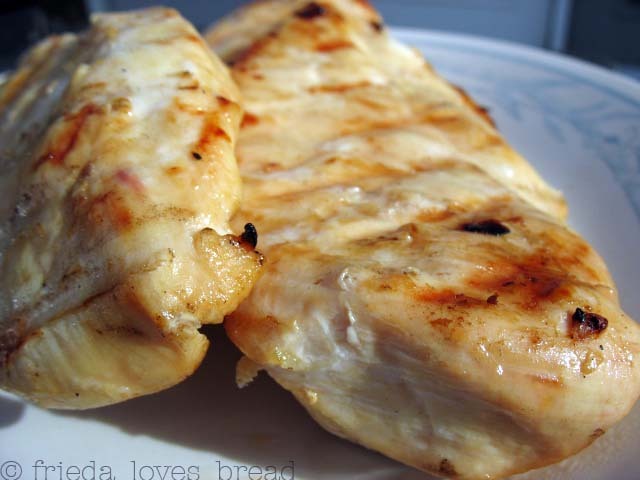 Boneless chicken can dry out easily on the grill, but if it is marinated, it turns out juicy and full of flavor. Another chicken recipe our family enjoys is Teriyaki Chicken, that is usually baked. 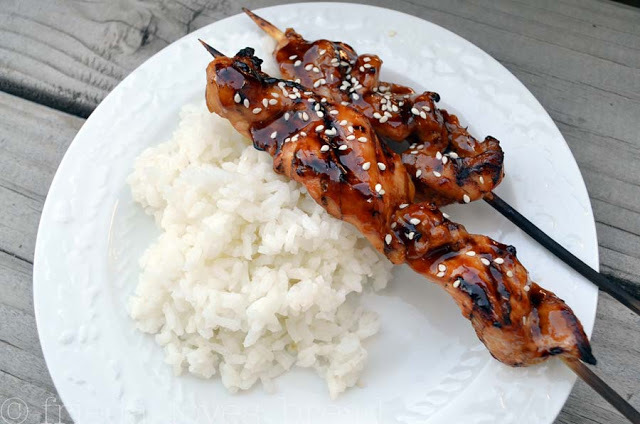 I marinated the chicken strips, threaded them on water soaked wooden skewers, and grilled them. Oh my. It was even better with the sauce caramelizing on the grill. You need to give it a try. How about a Mexican twist on Grilled Chicken? The rub is SO simple to make with spices that you already have in your cabinet. I make extra and keep a bottle on hand to use any time. We slice up the chicken and make tacos with them. Can you taste it? ?